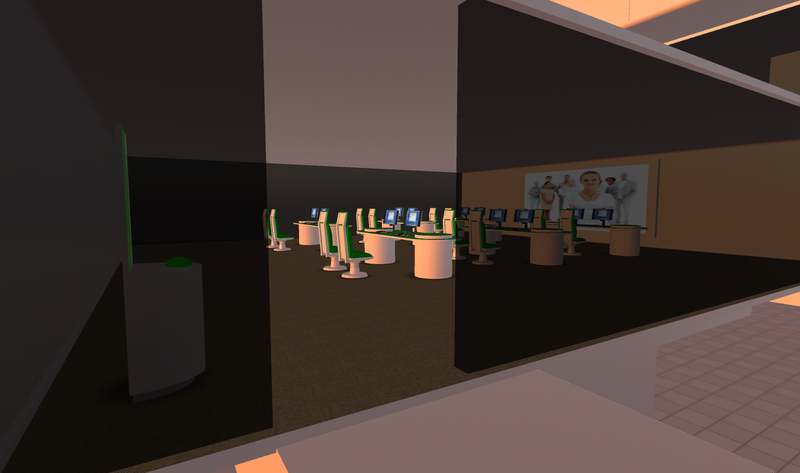 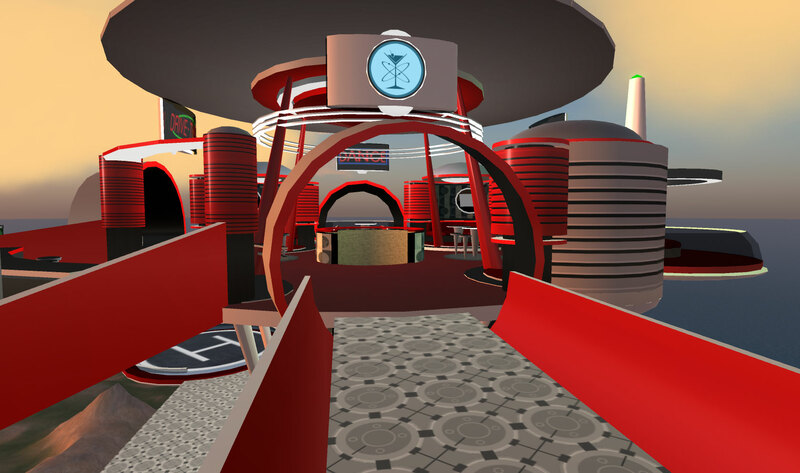 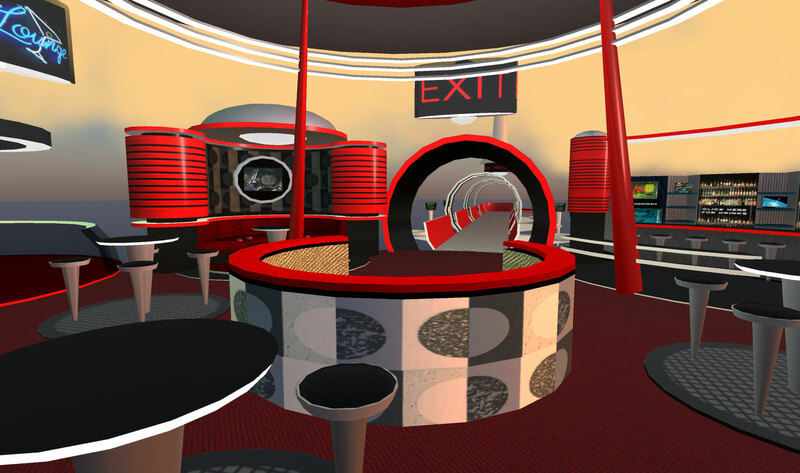 Here’s a test of the Officepodz in Unity3D. 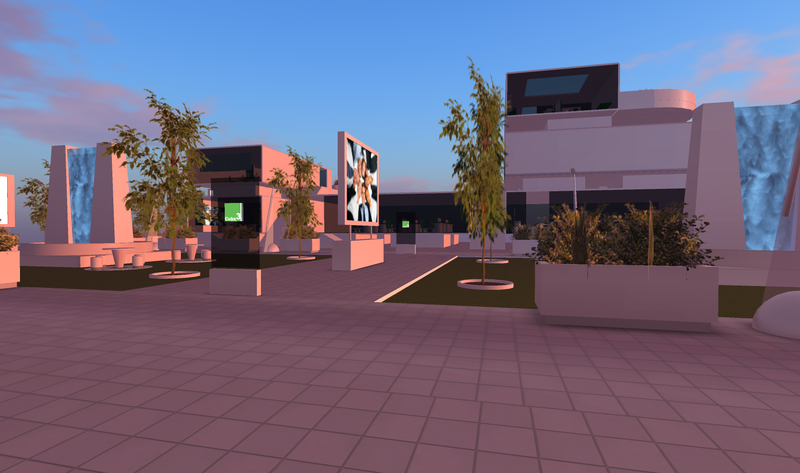 Imported well as FBX file. 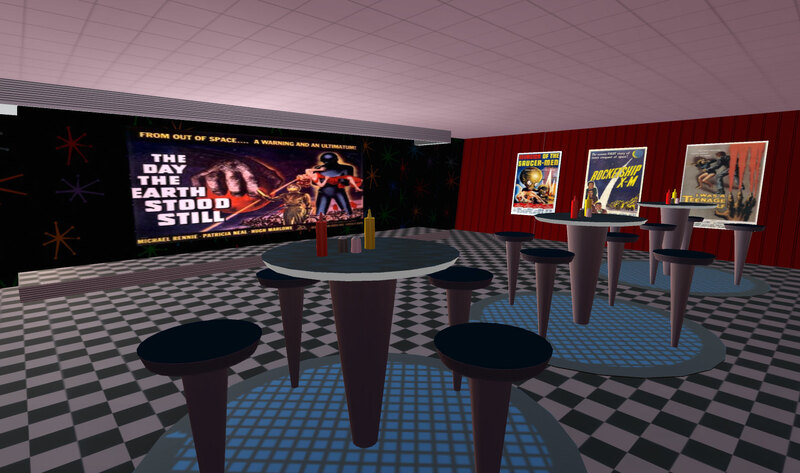 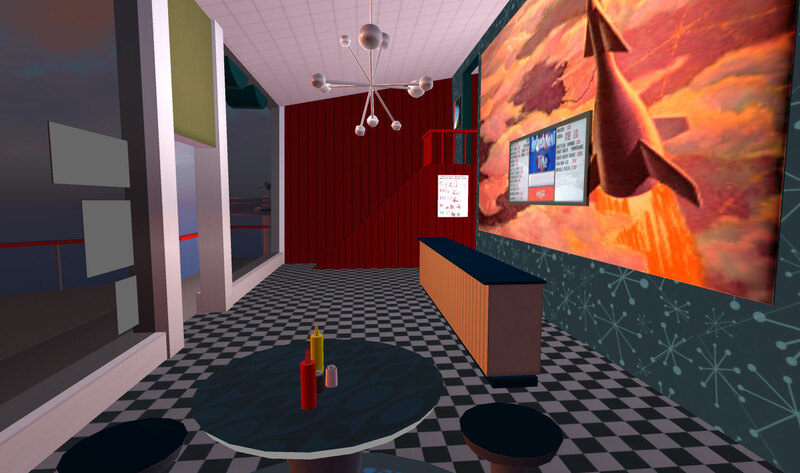 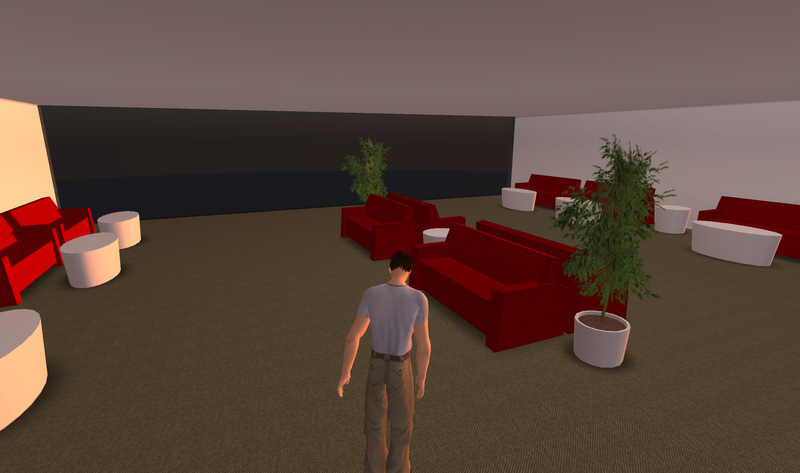 Still need to clean up some textures, and Im looking for someone with the multiuser server set up to try it as a meeting space. 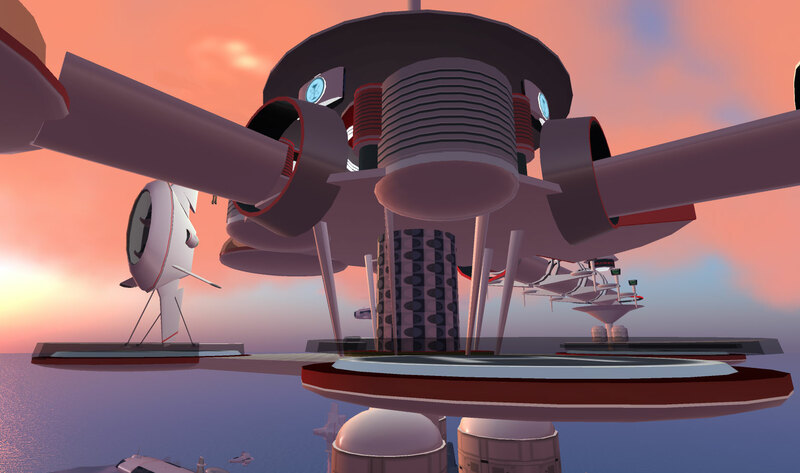 The engine is very good. 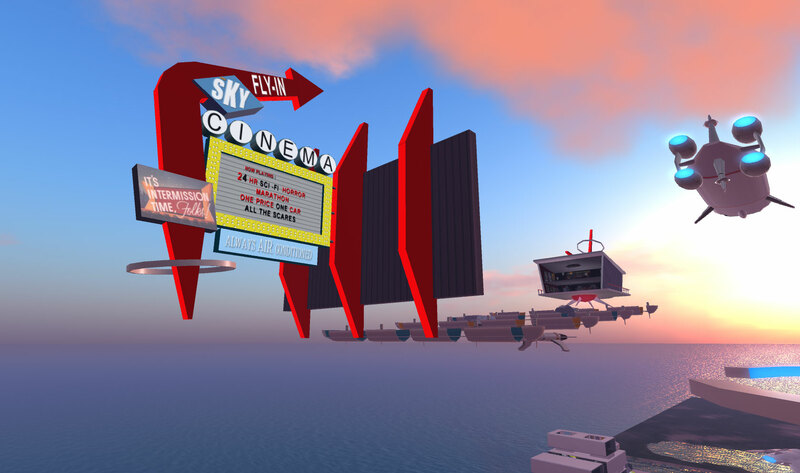 Frame Rates quite high. 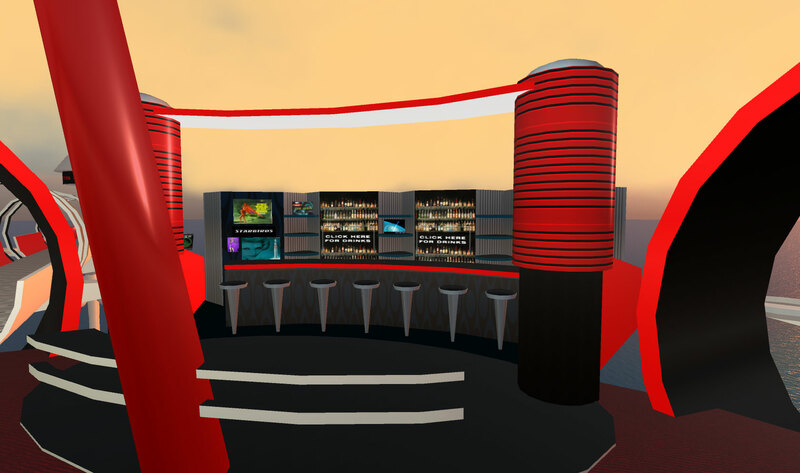 ReactionGrid has posted the C3 Products. 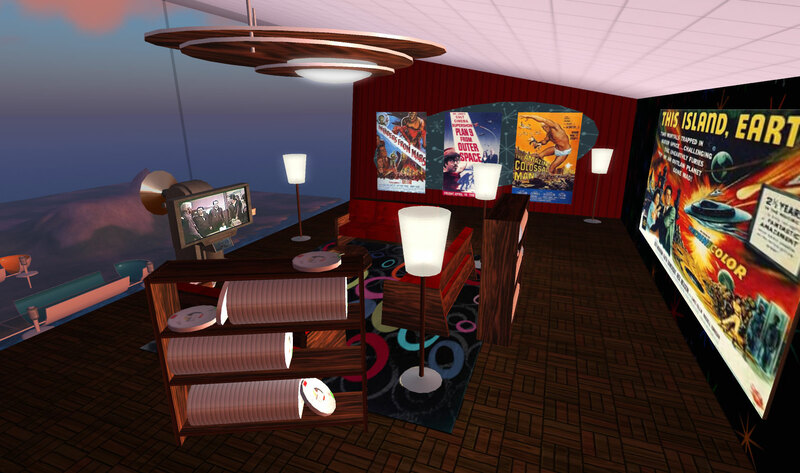 CampusPodz, Mod Pods, Sky Cinema and Lounge. 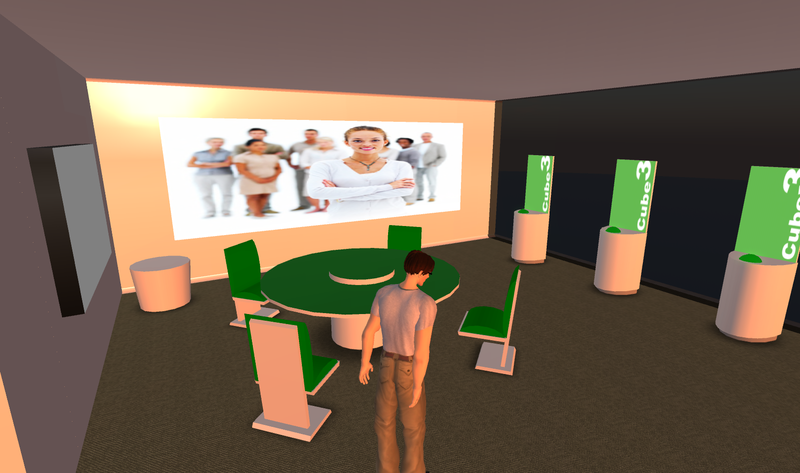 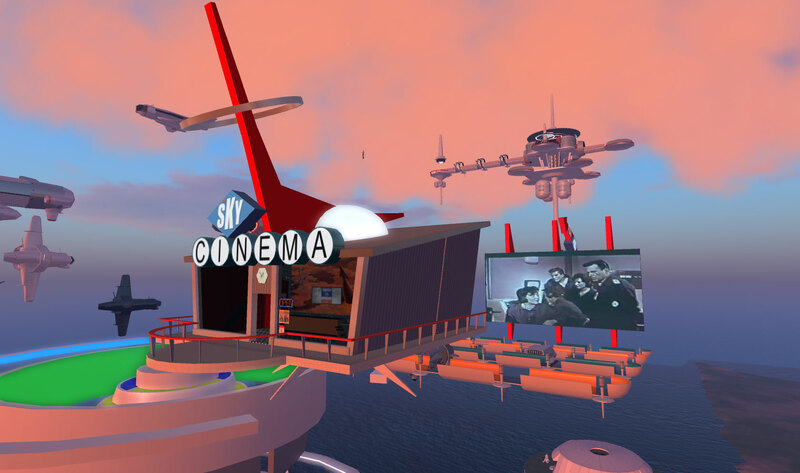 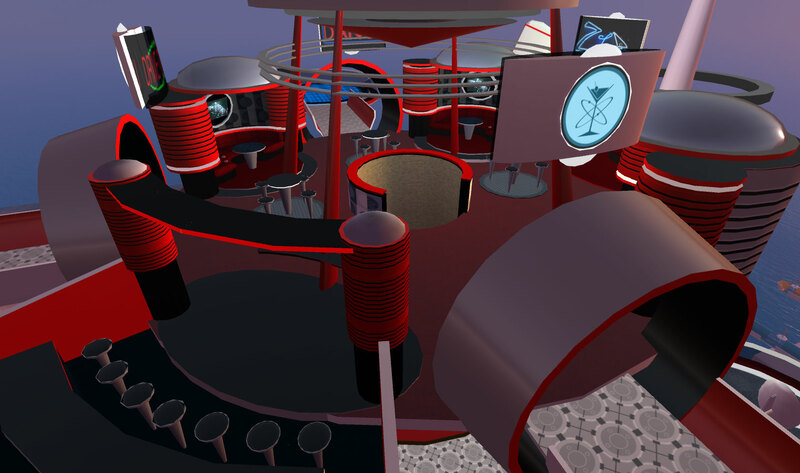 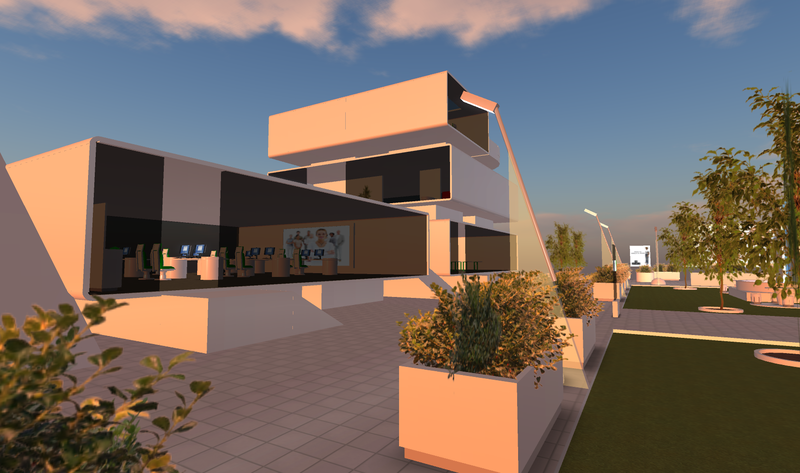 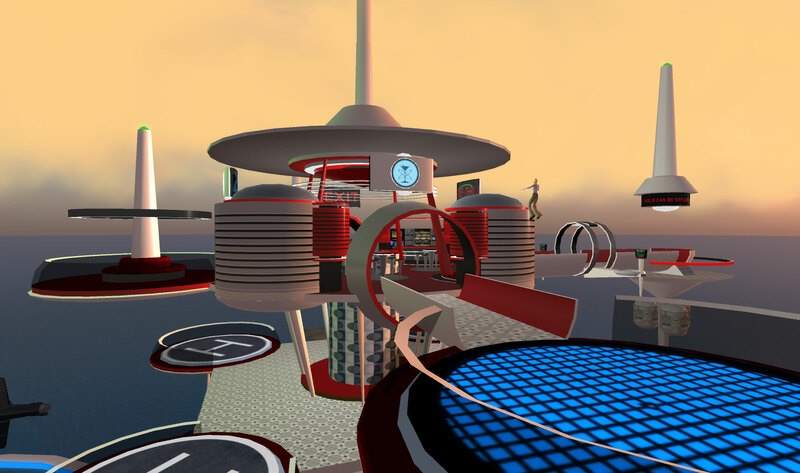 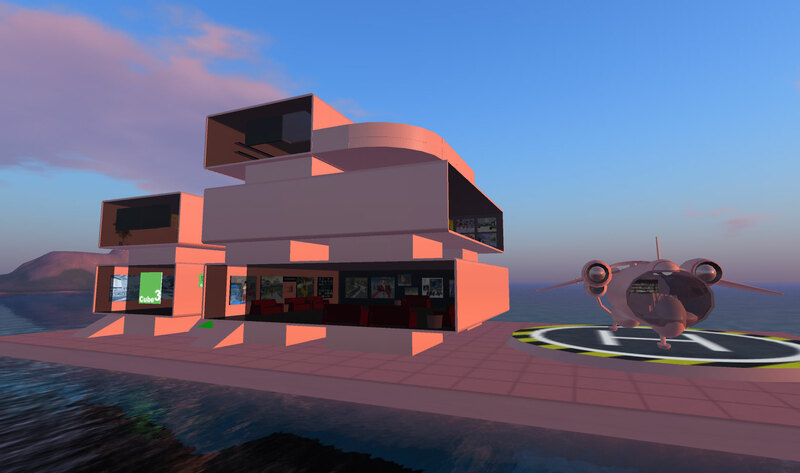 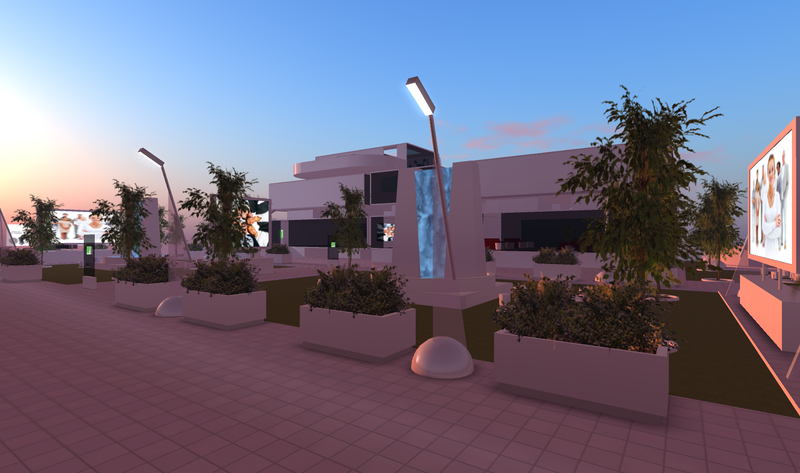 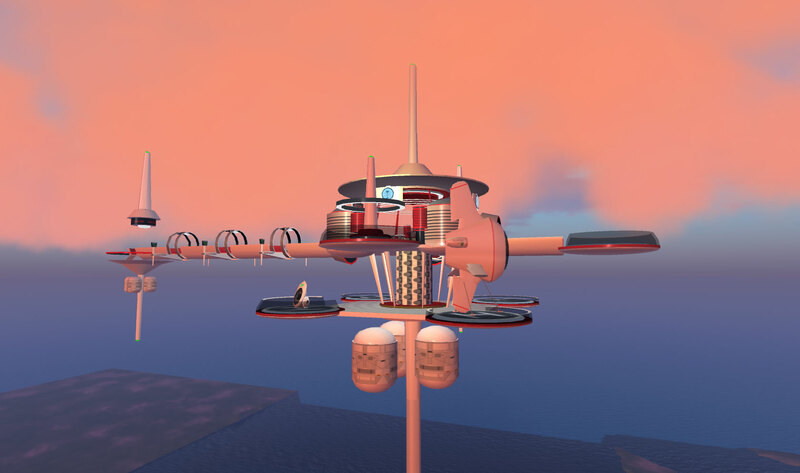 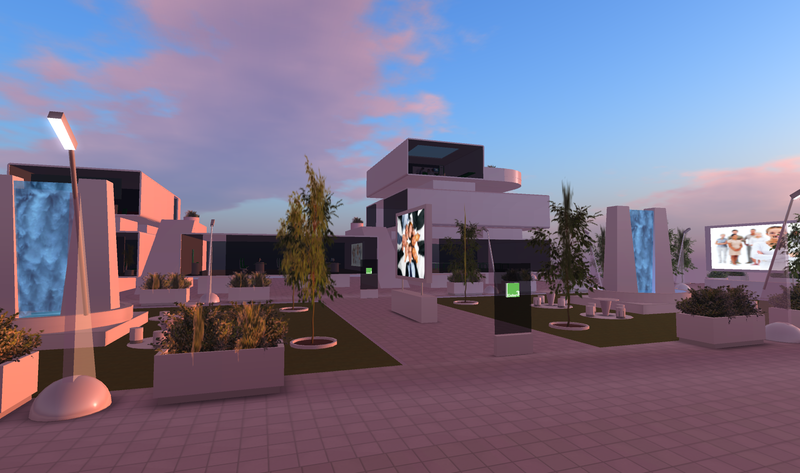 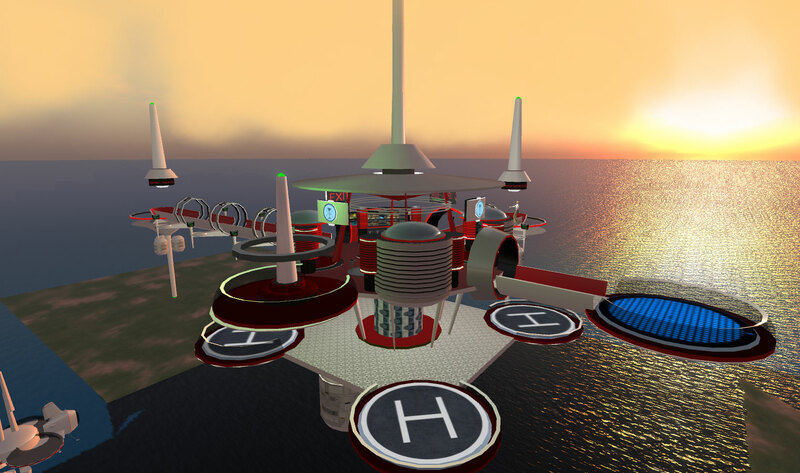 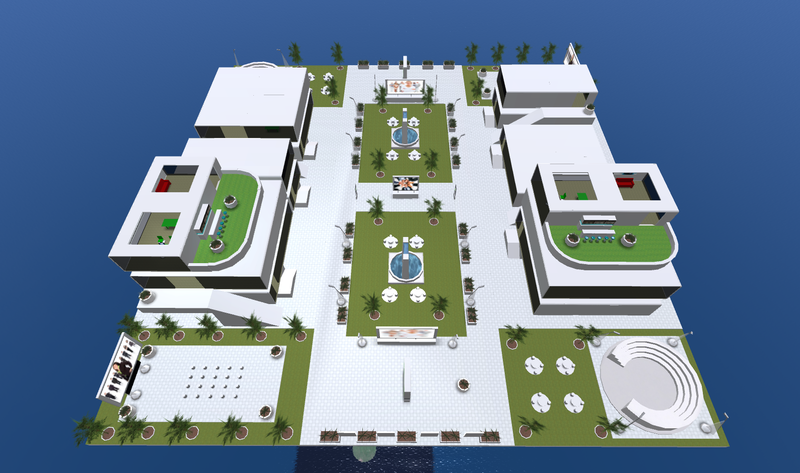 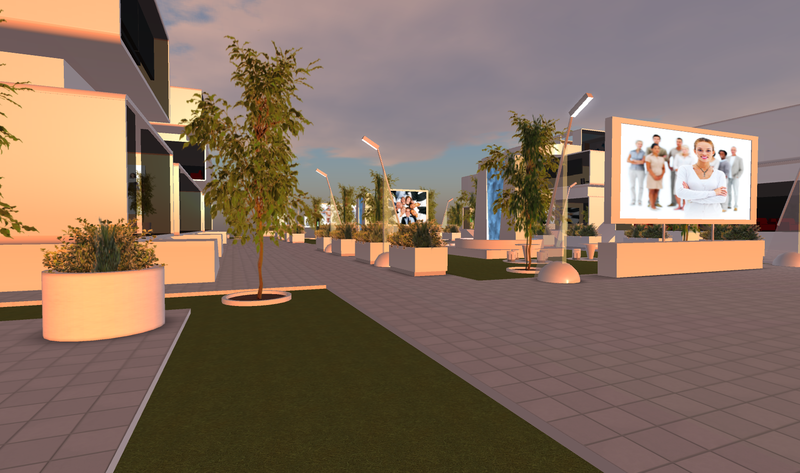 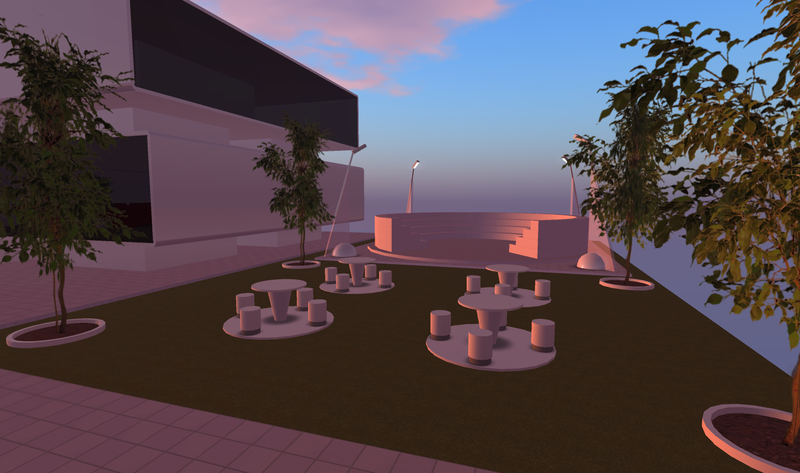 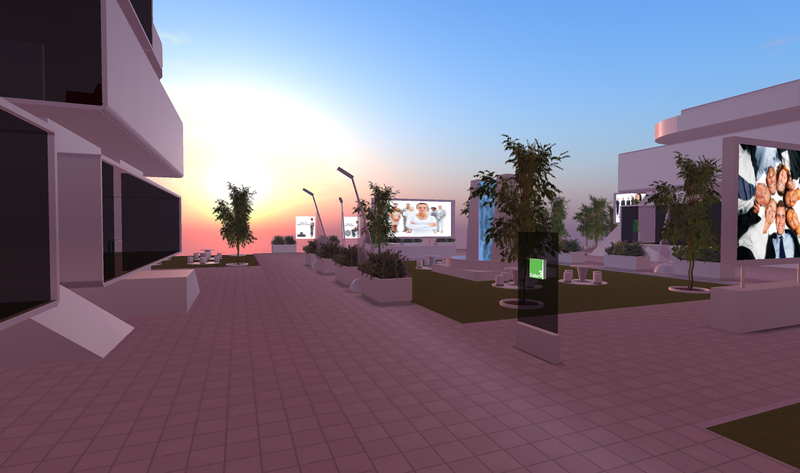 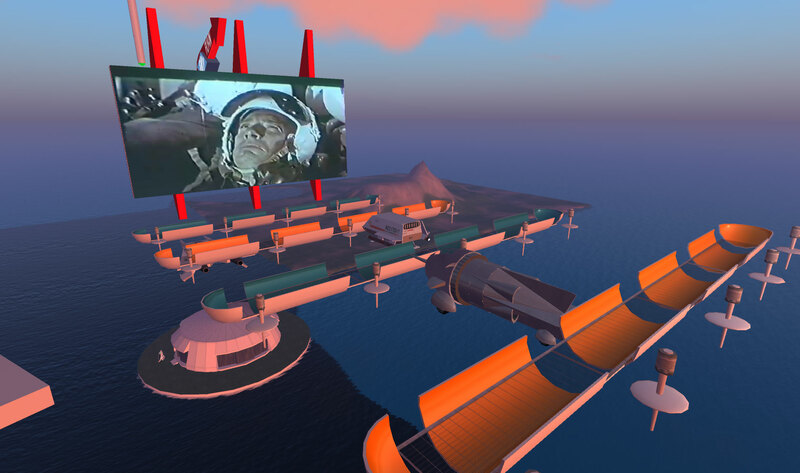 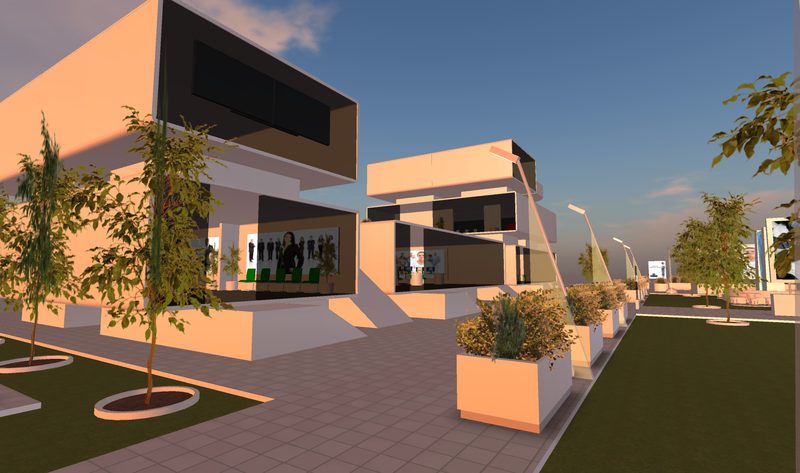 Contact Cube3 for any Demos or just visit at the Cube3 Sim at ReactionGrid. 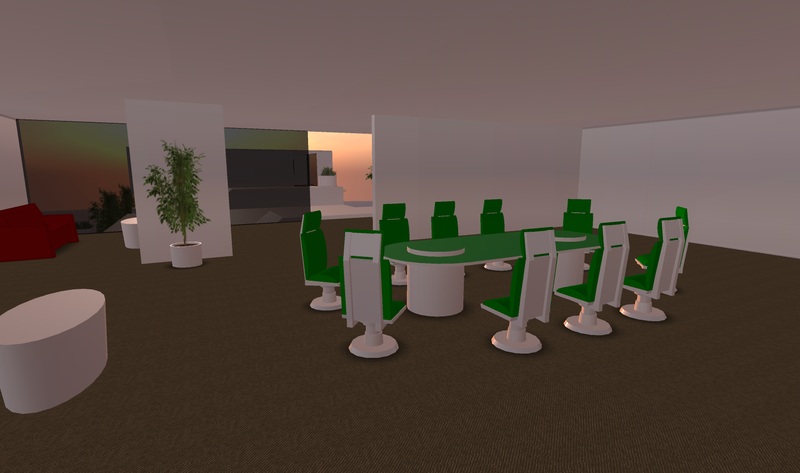 Here are some images of the new officepodz B2B /education Campus. 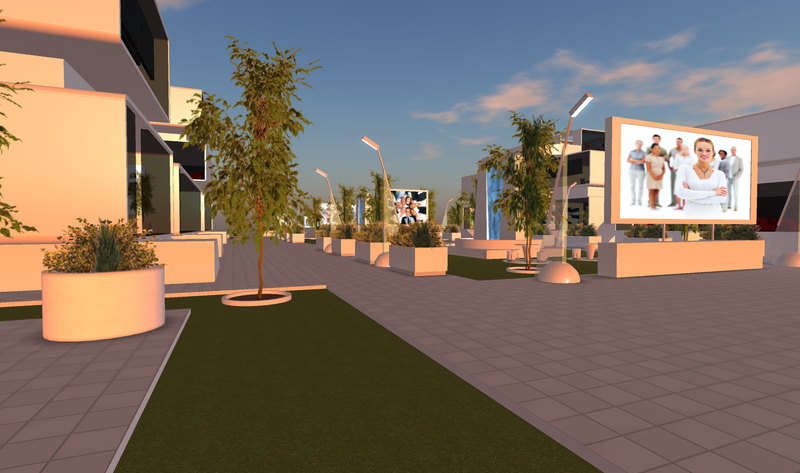 For License now ReactionGrid. 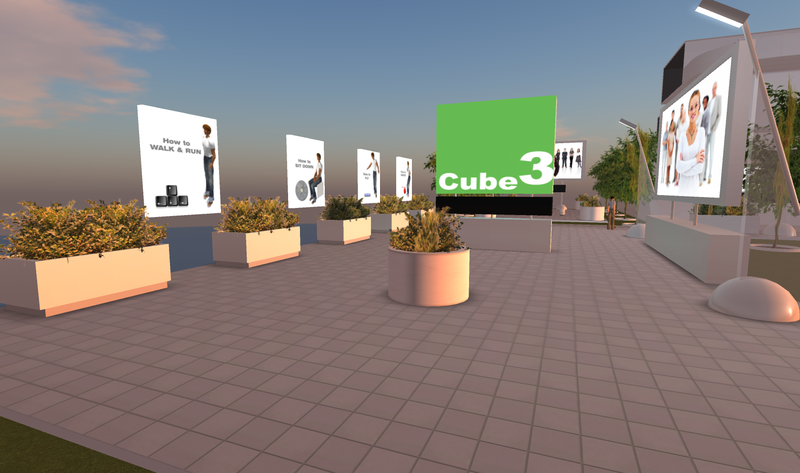 Email larryr@cube3.com for more info.